Email Analytics are an incredibly powerful tool in the right hands. 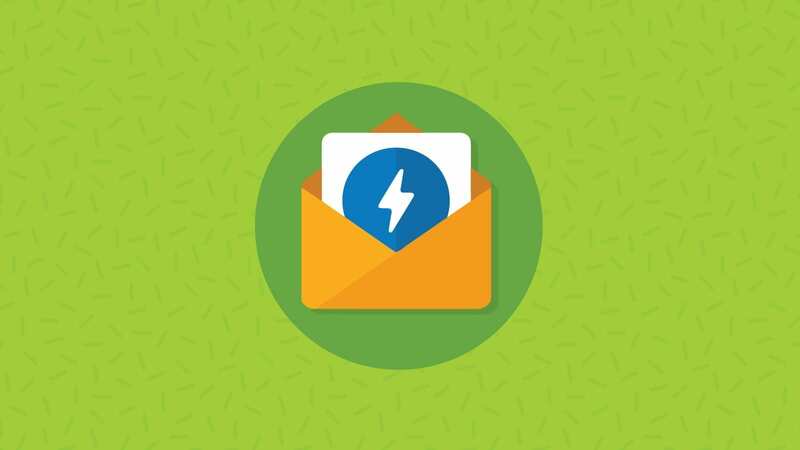 They can be used to A/B test email campaigns, to track performance over time and to inform future marketing decisions, such as how often to send email or when to deploy it. Still, much of what can be accomplished with email analytics requires some knowledge of segmentation. List segmentation is a way of subdividing a list into strategically useful segments. This could be anything from segmenting by gender to geographic location. If you’re using Email on Acid analytics, then you know we offer data on how long each customer engaged with your email. If you used a merge tag, this information can be downloaded as a .csv report. You can download a sample subscriber level report to follow along with this example below. Open the report in Excel or another spreadsheet program. You’ll see a lot of different columns, containing information about when, where and how that customer interacted with your email. We can use this information to segment lists in a number of useful ways. Engagement reporting can show you how long a customer had an email open for. You can compare campaigns engagement rates to determine if your marketing efforts are becoming more or less engaging to your list over time. You can also look at engagement split over email client type to make sure that your engagement isn’t suffering in a certain email client. With the power of segmentation, you can use engagement information to send a follow-up campaign to those users who didn’t really engage with your first campaign. To segment by engagement, sort all of the cells in the spreadsheet (not including headers) by “seconds,” on the “smallest to largest” setting. Copy all of the entries that had the email open for 1-2 seconds, as these are the recipients that didn’t really engage with your content. Paste these entries into a new spreadsheet with the header “Email” at the top of the column. In the next column, add the header, “Disengaged Campaign A.” Now put “yes” in the “Disengaged Campaign A” next to each email address in the column to the left. Upload this spreadsheet to your ESP and add the new column. You should now be able to use your ESP’s segmentation tool to create a segment with the criteria: “Disengaged Campaign A” contains the value “yes.” You can then send them the same campaign with a different subject line, or a campaign with slightly different content. Hopefully you will see an increase in engagement after running the second campaign, but if not you may want to consider dropping these disengaged readers from your list. Geolocation can be a very important piece of information to segment on. Perhaps you have a list that includes customers from all over the country. If you’re opening a new store in one region, you can use geolocation data to segment out all of the readers on your list who live in or near that region. Then you can send a tailored campaign with a promotional offer just to these customers. Segmenting in this way will ensure that you see excellent metrics from your email campaign, as only people in the proper area will receive the email. 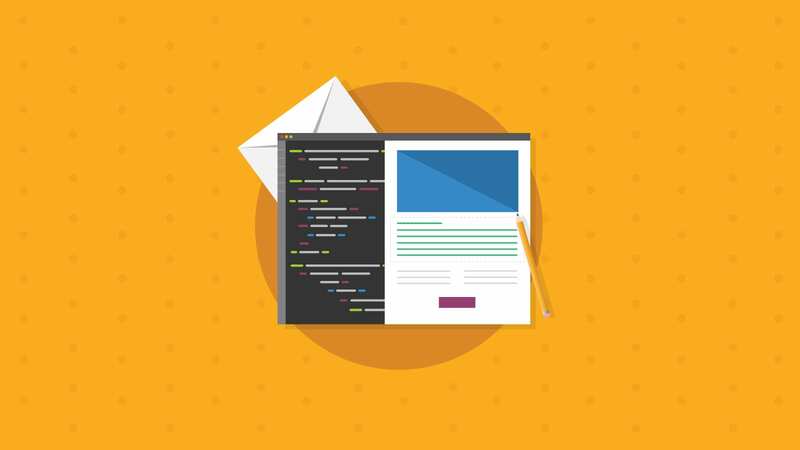 If you’re as interested in interactive design as we are, then you’re probably aware of some of the challenges it presents for older email clients. The same goes for CSS animations. Of course, we always try to find ways to have these emails “fallback” gracefully, but for some new and bold designs it may not be possible to have a good fallback. In these cases, it can be useful to segment by “Email Client.” It’s no guarantee that they will open it on the same device or client, but it can help to identify those most likely to have a good experience. For those releasing an app, segmenting by client can also help you make sure you advertise the Android app to Android users and the iOS app to iOS users. To segment by email client, select all of the cells in the spreadsheet and sort A-Z by “Email Client.” You can target all users of iOS Mail easily by using this sort. If you want to specifically look for mobile users, you can also sort by “Environment.” Create a new spreadsheet with user emails as well as the Email Client and Environment, and upload this to your ESP. You should not be able to segment out all of the users of a particular environment using the tools provided by your ESP. If you often do limited-time promotions, this technique may be especially useful. The leftmost column, “Opened,” shows when a user actually opened the email. 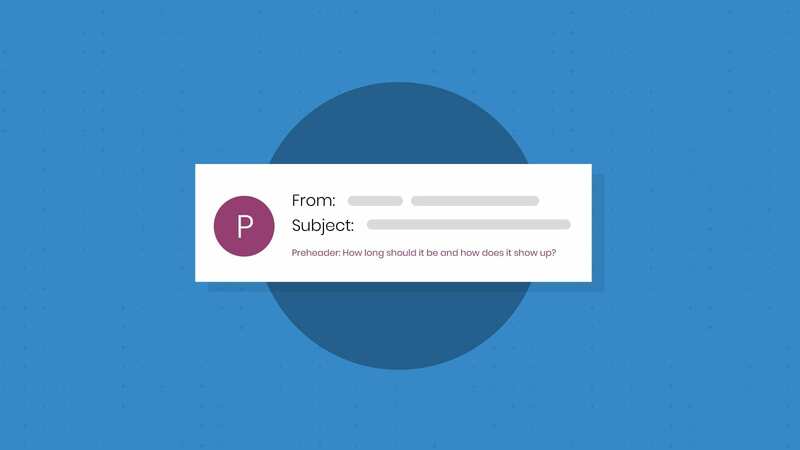 After running a limited time promotion, you can retarget those readers who opened the email too late and give them a second-chance offer. The fact that they opened the email shows that they were interested, and they might really appreciate another chance at the savings you offered! To segment by open time, select all of the cells in the spreadsheet and sort A-Z by “Opened.” Scroll down until you find the date the promotion ended or the day after. Create a new spreadsheet and copy these email addresses into it, along with a new column called “Missed Promo” and give each of them the value “yes.” Then create a segment in your ESP, with the criteria that “Missed Promo” contains “yes.” You should probably craft a slightly different campaign to them, playing on the idea that they just missed the savings. Need help segmenting in your ESP? Here’s how to segment in some of the most popular ESPs. By targeting very specific segments of your list, you’ll be amazed at how successful your email campaigns are. The segments mentioned here were based on information that Email on Acid Advanced Analytics can provide, but you may have even more opportunities for segmentation. Any information that you catch when a subscriber is added to the system can be used to segment your list, including industry, gender, hobbies, and so on. If you’d like to capture more data about your email campaigns, consider signing up for Email on Acid Analytics today. 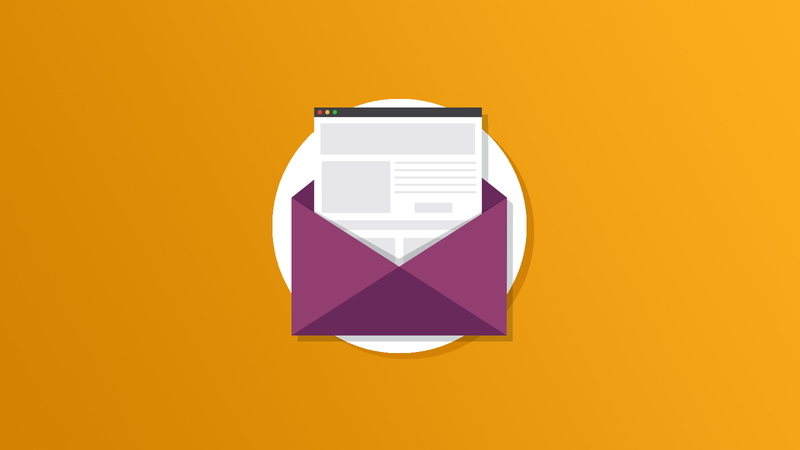 We can help you increase opens, engagement and conversions across all of your email campaigns. What segmentation success stories do you have? We’d love to hear about it in the comments below!